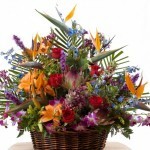 Prices for Exotics will be determined on the mixture of exotics and flowers used. 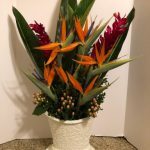 A 6” container can be $50 to $100 and a 12” container can start at $145 and up. 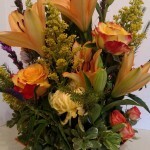 Deliver charges for these range from $25 to $50. 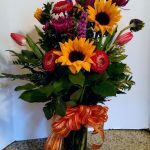 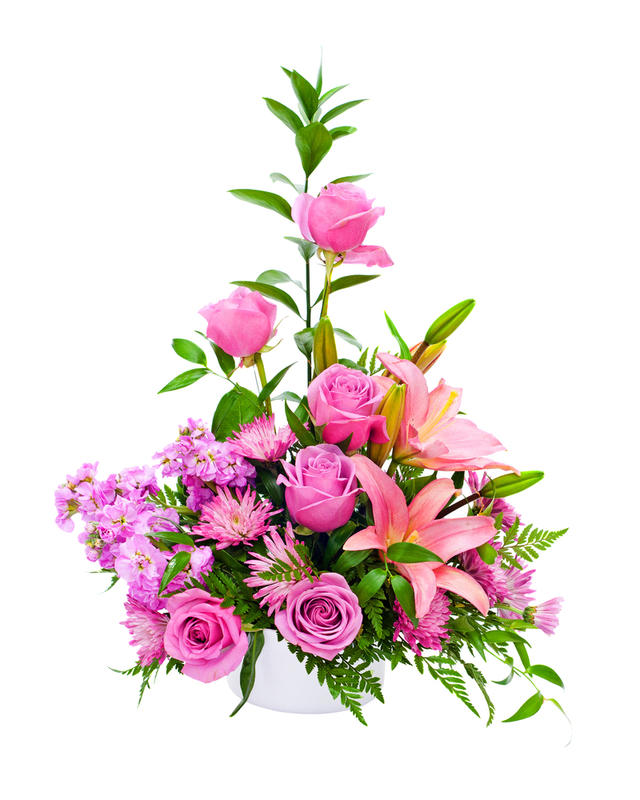 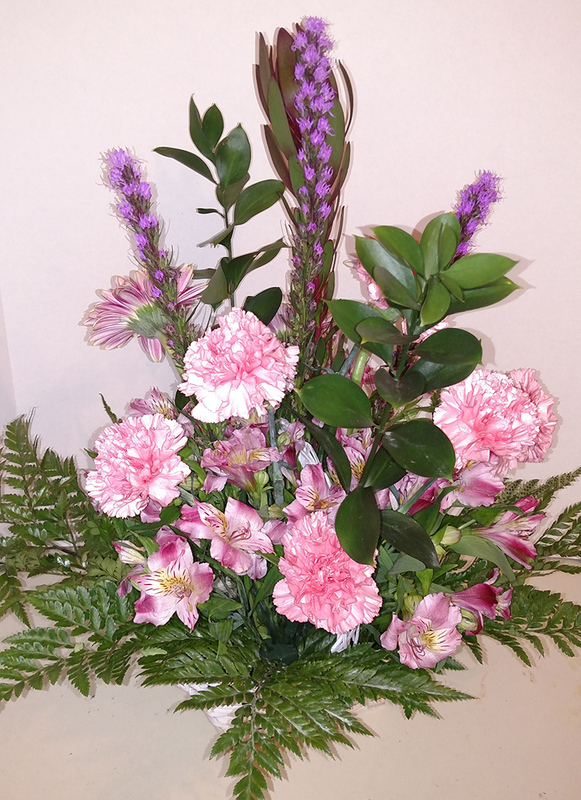 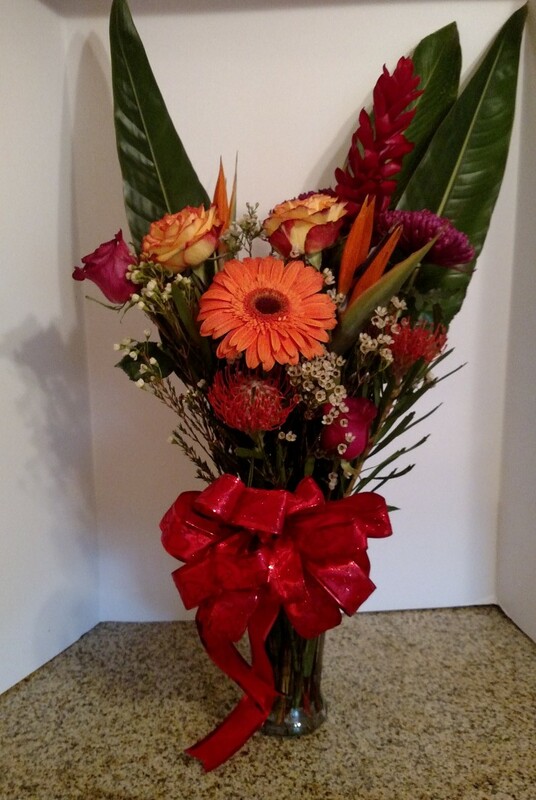 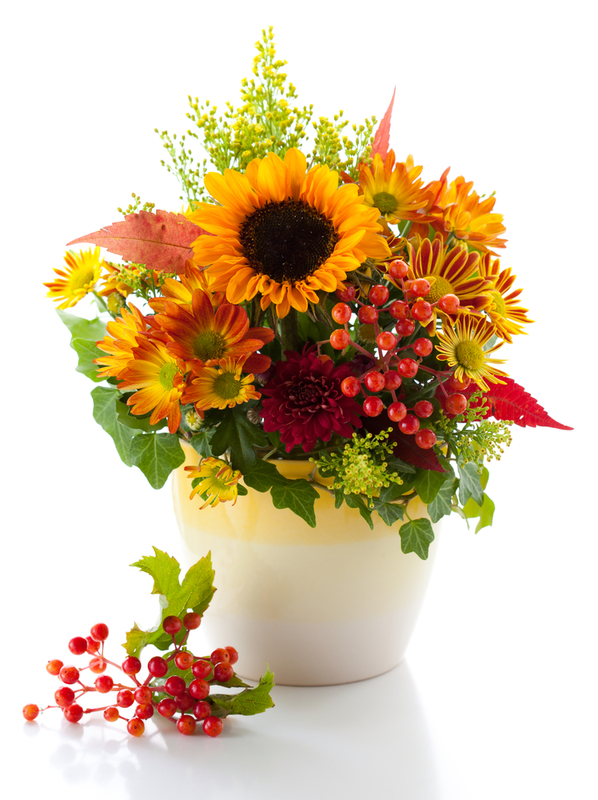 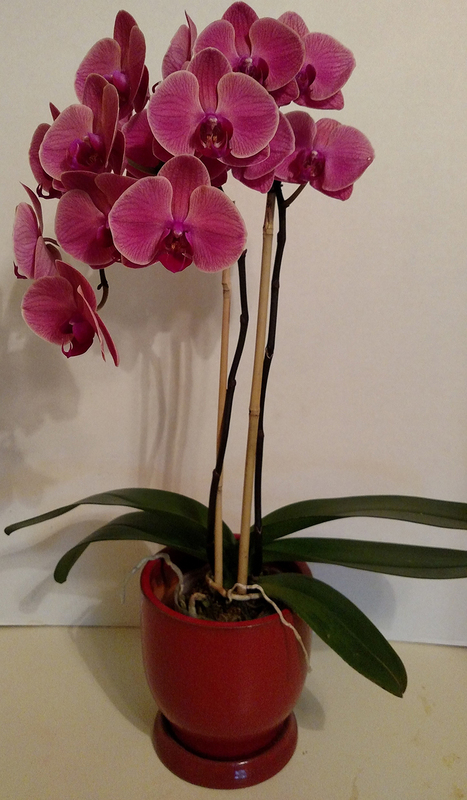 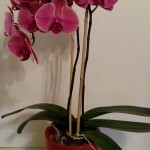 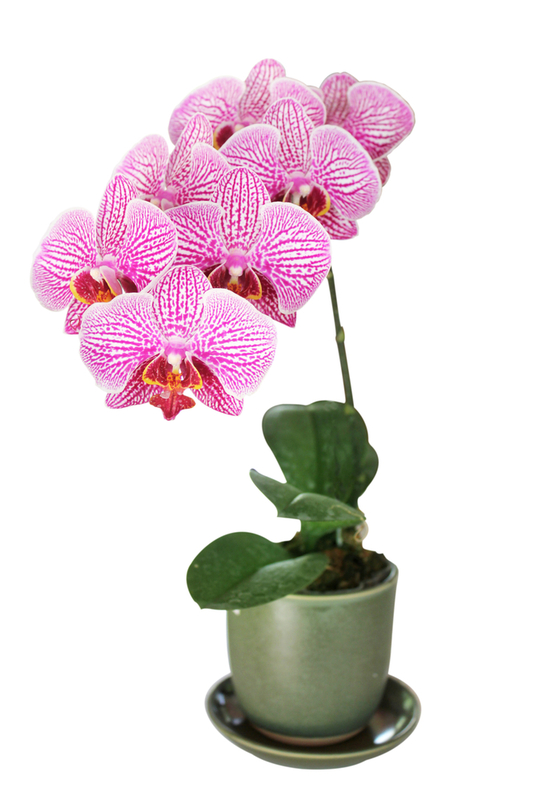 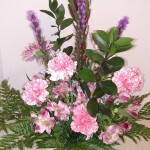 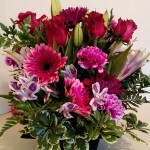 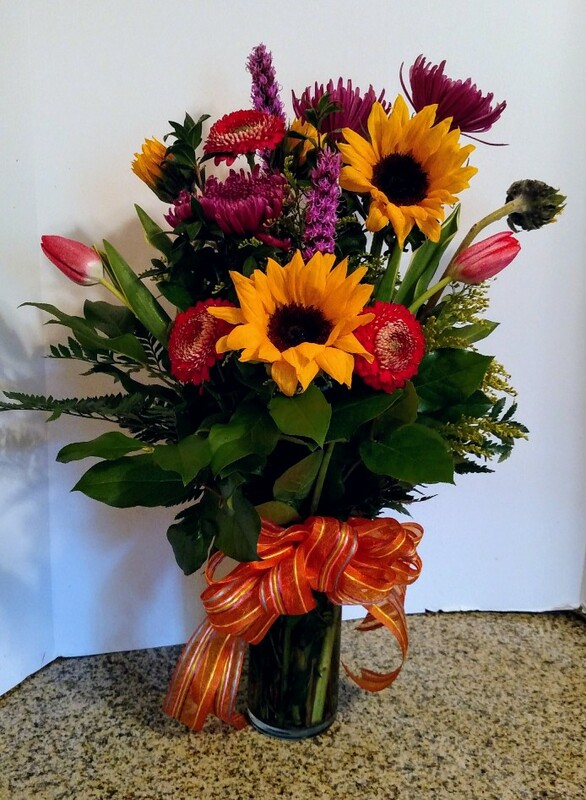 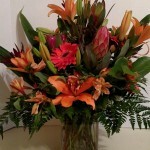 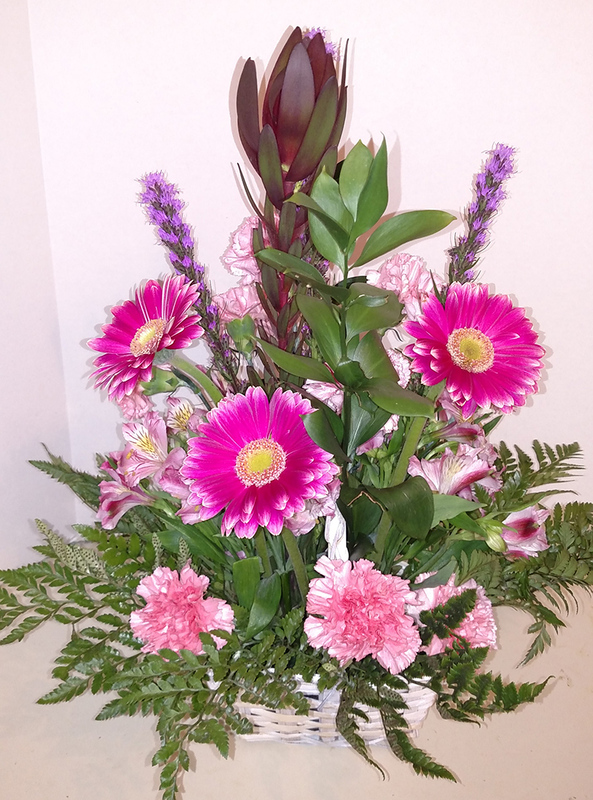 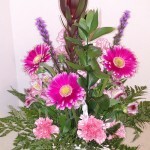 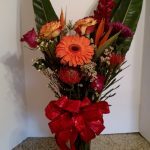 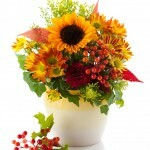 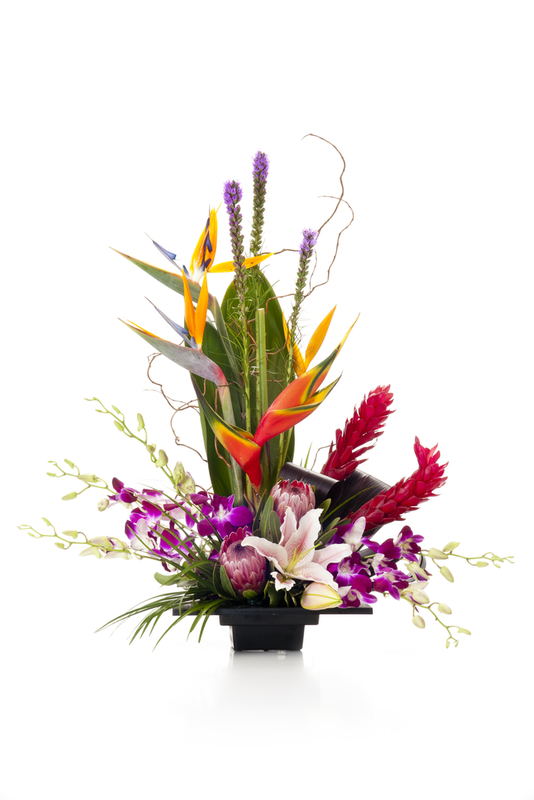 A 7-day notice for any exotic arrangement will be required due to availability. 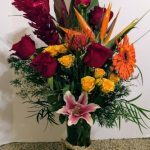 They say some of the most beautiful things in the world are those things untouched by man, but in today’s shrinking world, untouched beauties can be hard to come by. 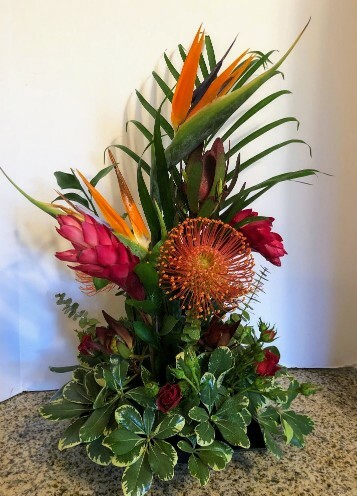 On the other hand, when you see something as breathtaking and beautiful as an exotic flower or an arrangement made up of exotic flora, it’s almost as if the untouched beauties of the world are within your reach. 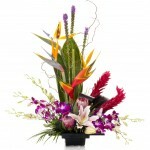 Exotics are a bold statement, they can be used for business meetings, get-togethers, any special occasion, etc. 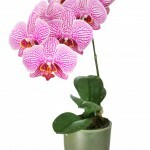 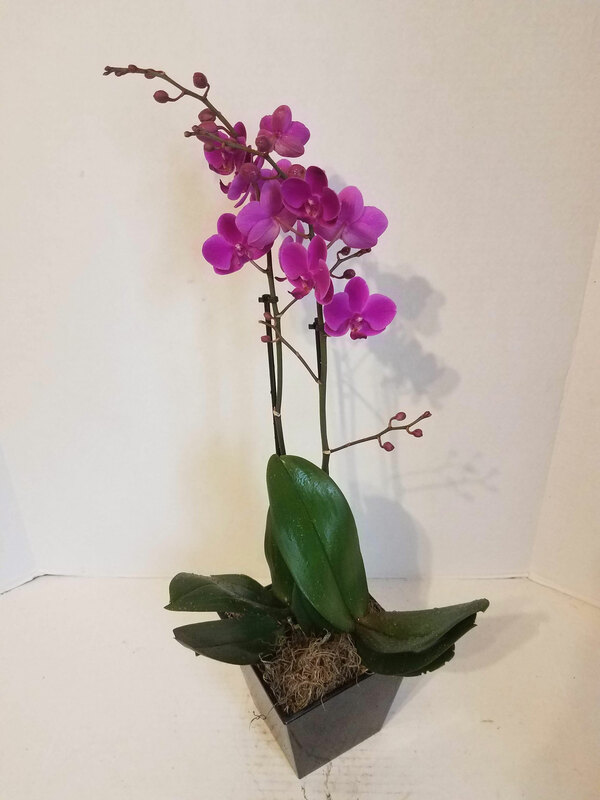 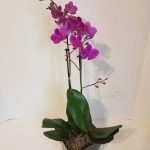 They come in a variety of sizes from 6” to 12” and many style of containers. 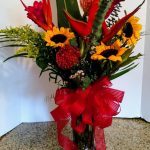 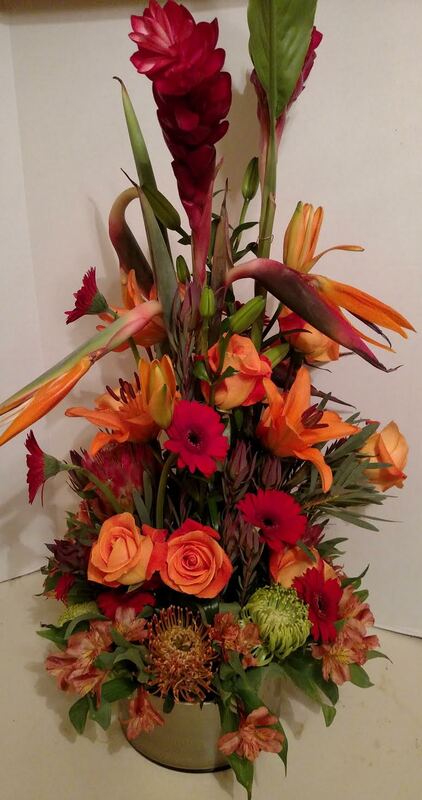 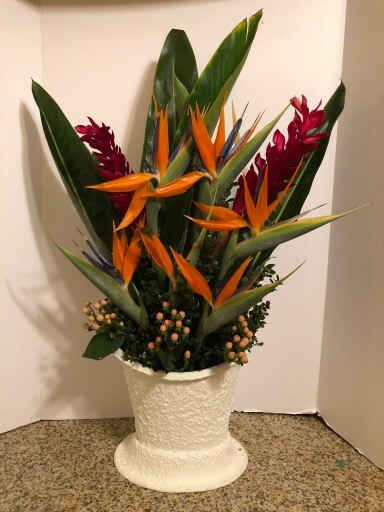 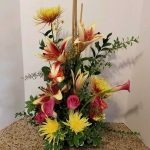 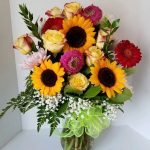 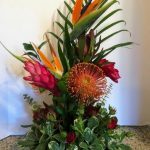 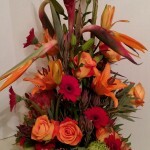 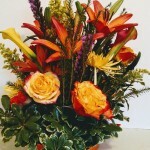 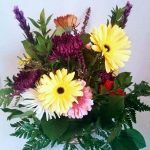 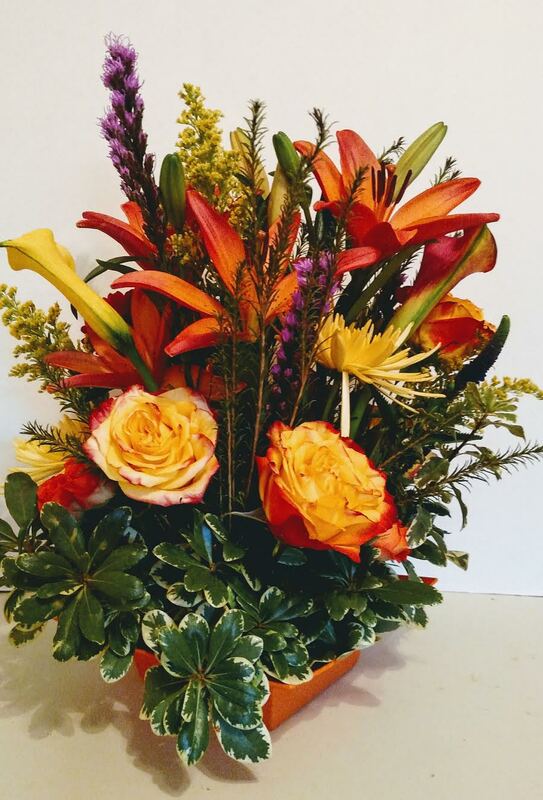 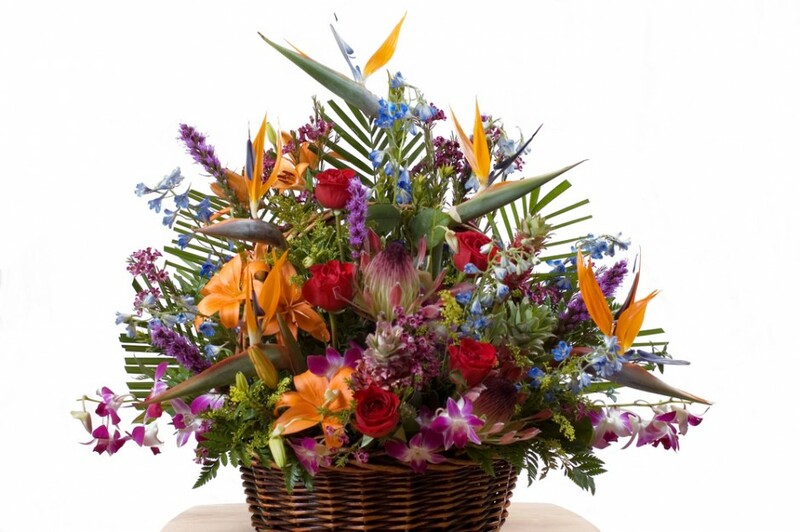 Creating a mixture of Bird of Paradise, Ginger, Heliconia, Pincushion, Anthurium, Cala Lilies, Pink Mink Protea and a variety of exotic greenery or by mixing Roses, Lilies, Gerbera Daisies or Mini Sunflowers, will add to the richness of the arrangement and create a focal point at your next affair. 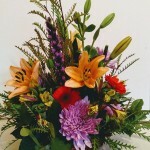 Sometimes, the simplest flowers are also the most beautiful – nothing could be truer than when it comes to wild flowers. 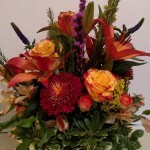 At Its Just For You, we adore wild flowers and want to pass on their beauty to you in any way that we can. 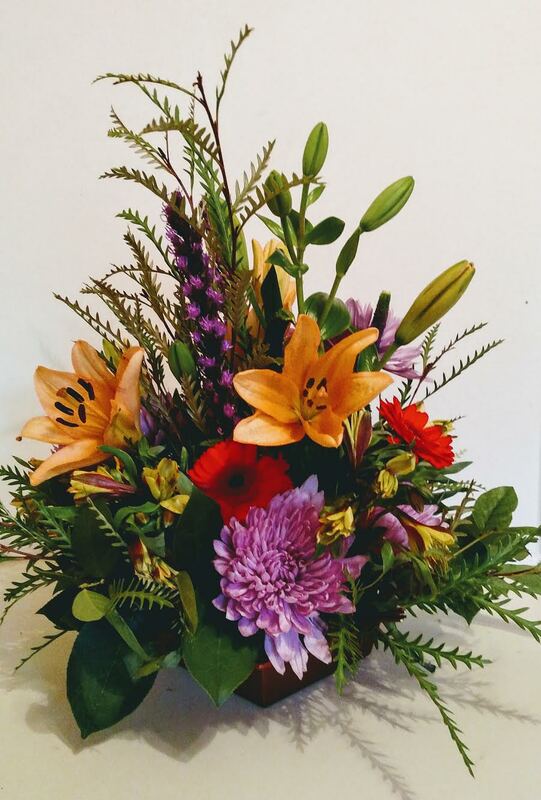 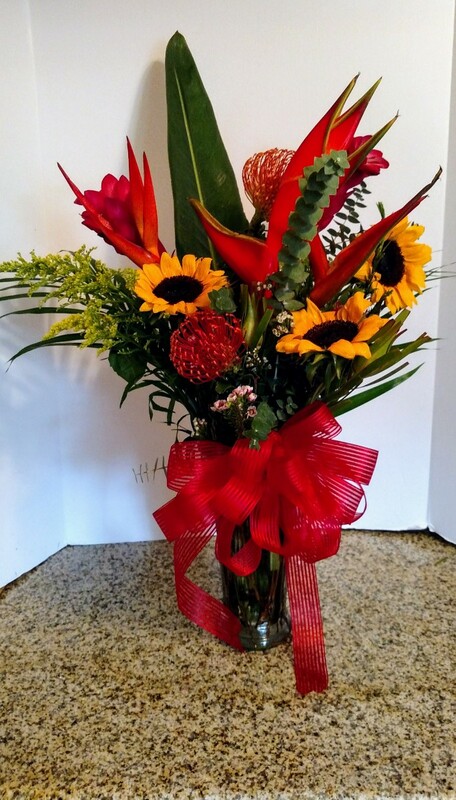 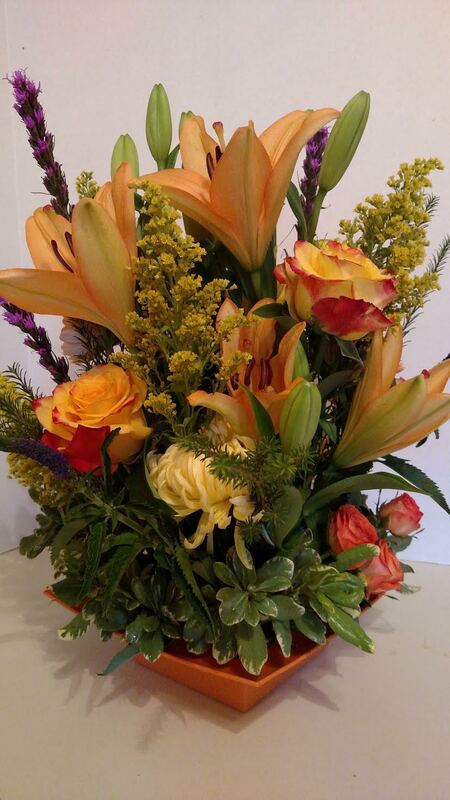 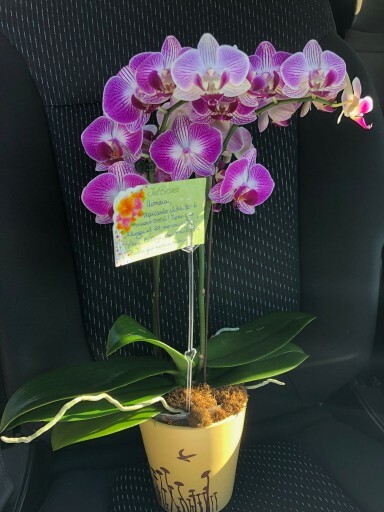 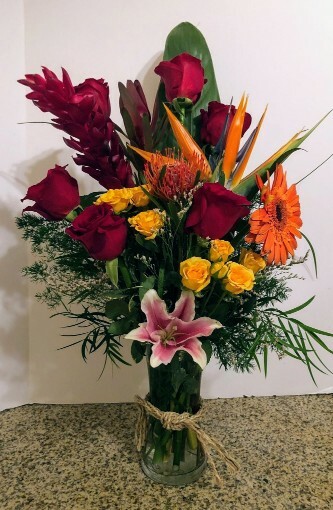 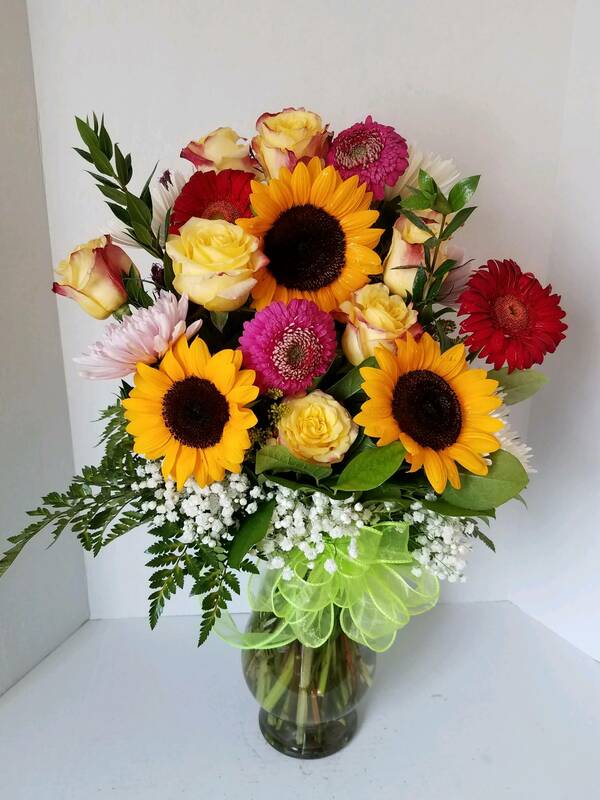 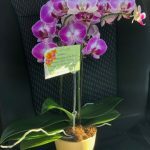 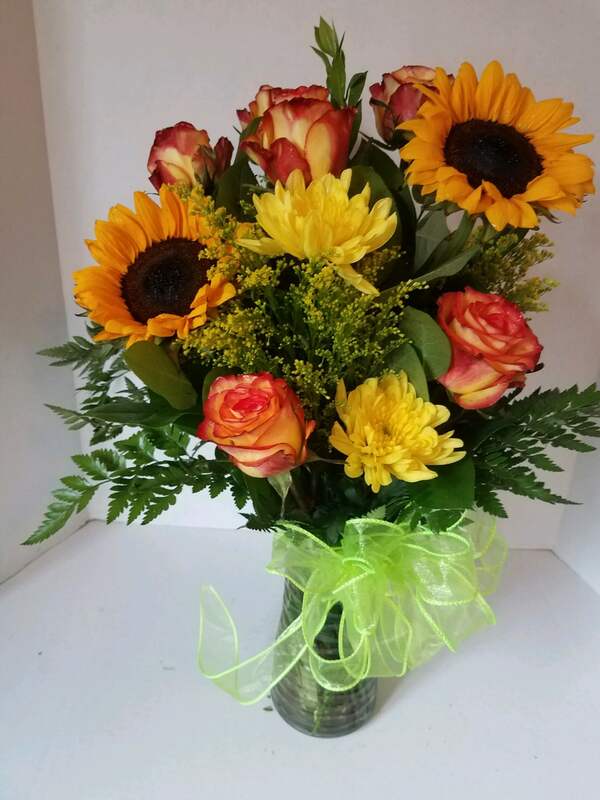 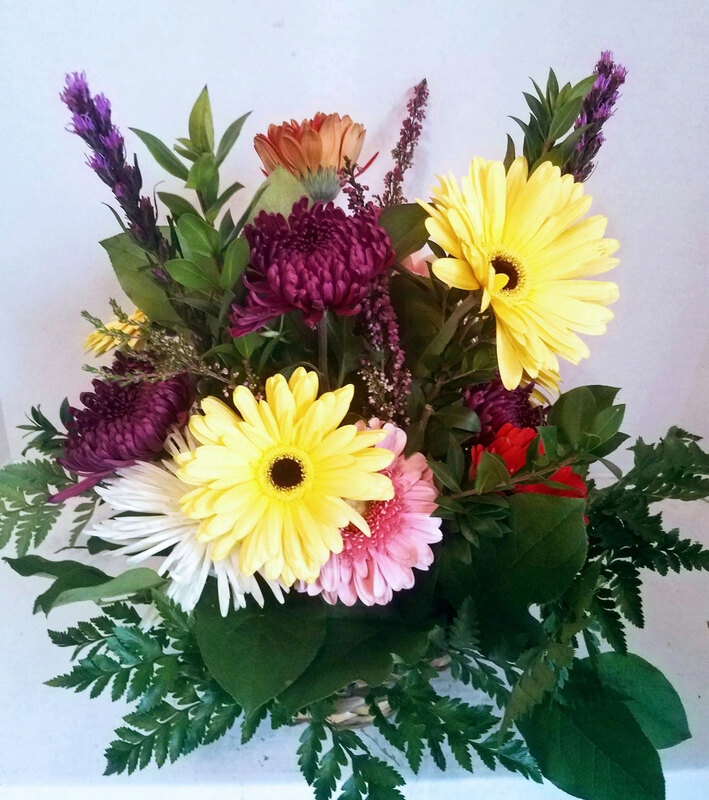 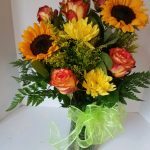 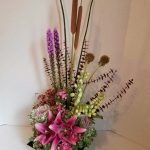 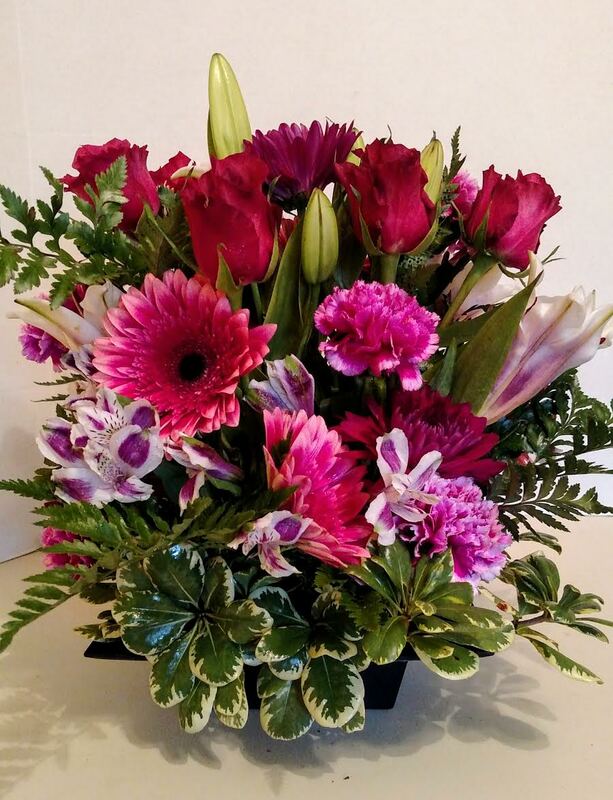 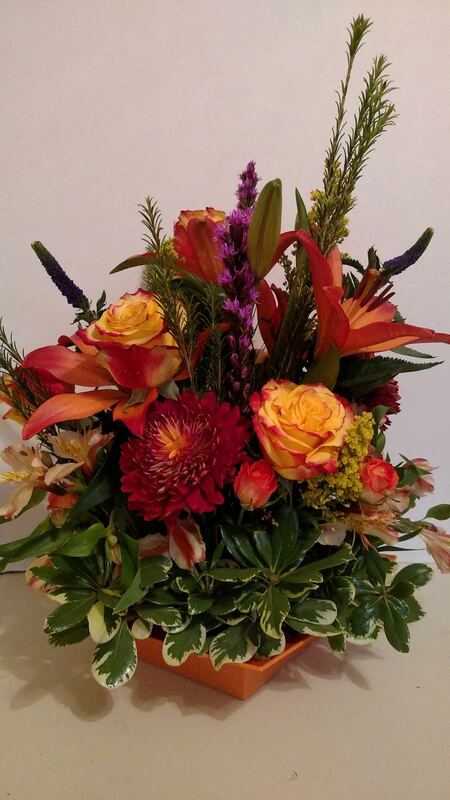 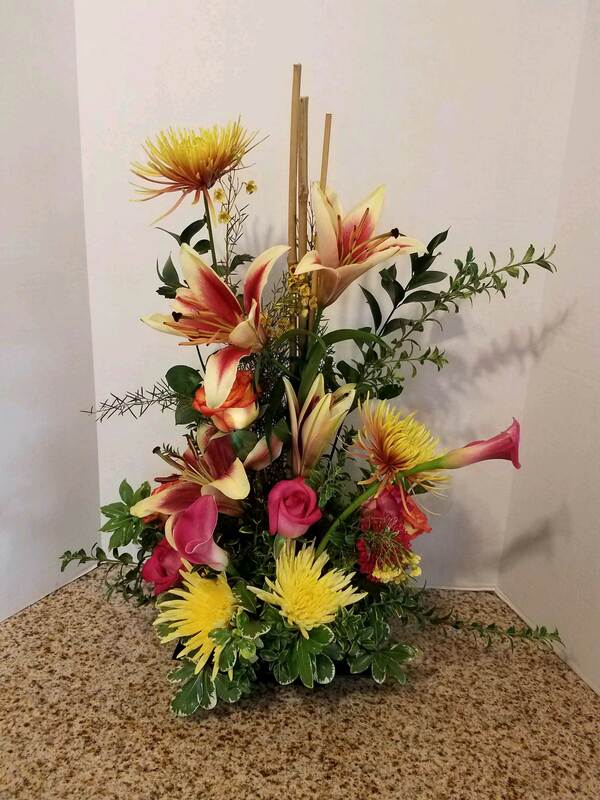 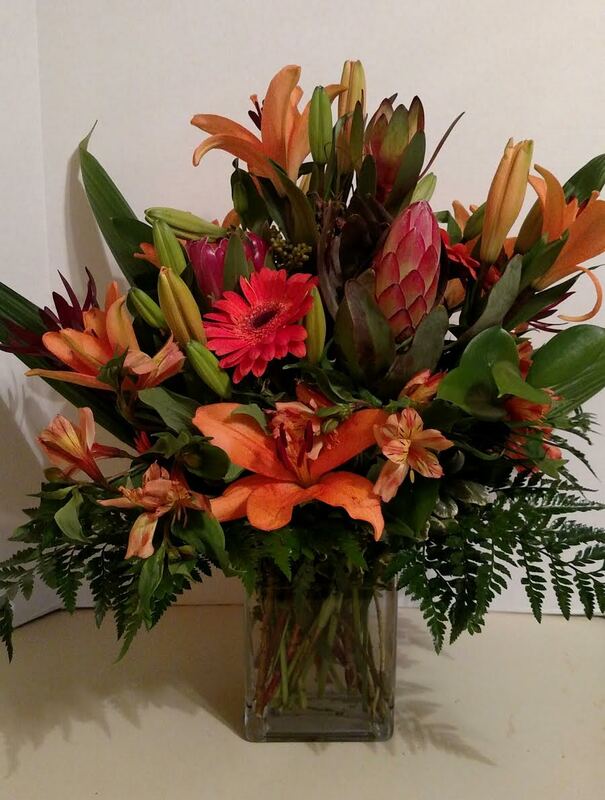 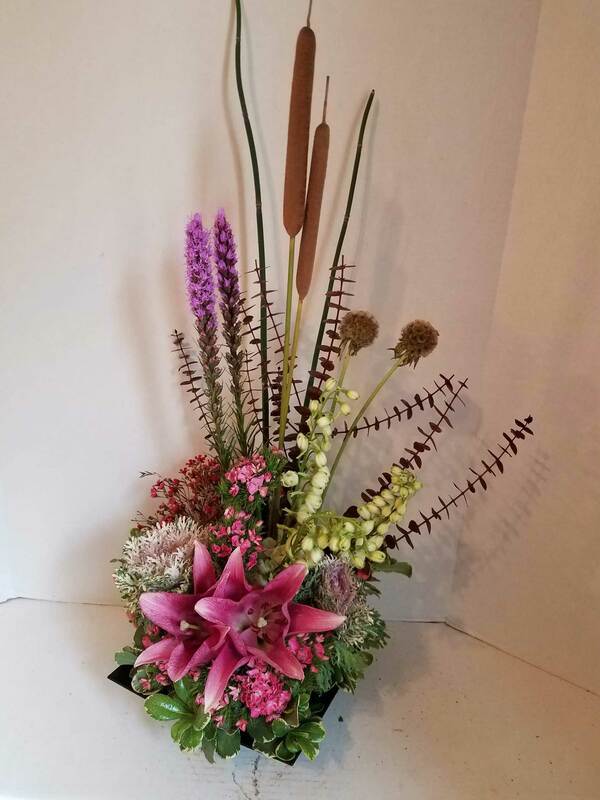 For more information about any of the wild flowers or exotic flora variations we might have in stock or available for flower delivery in 77084, please don’t hesitate to contact us today by calling 281-543-2409.